Five miners died on Sunday in a fire at a South African copper mine operated by unlisted Palabora Mining Company, the company said in a statement. Safety is a huge issue in South Africa's deep and dangerous mines and increasingly a focus for investors. 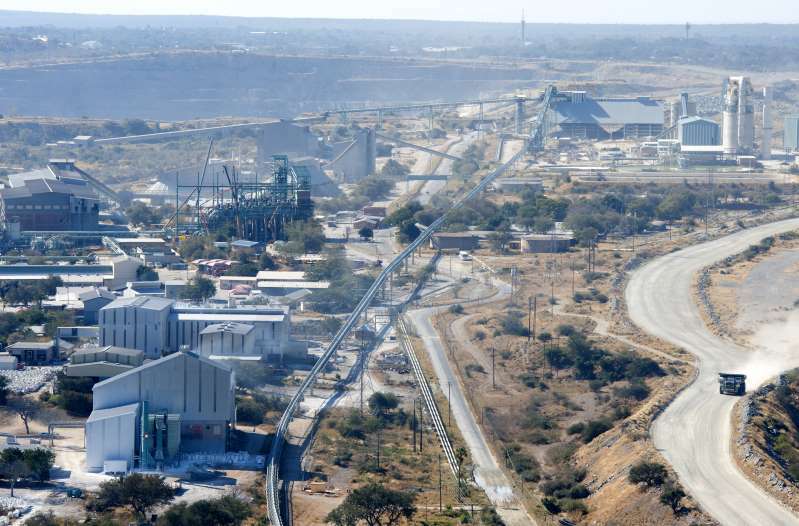 A spate of deaths at Sibanye-Stillwater's gold operations, including a seismic event that killed seven miners in early May, has highlighted the risks they face. Palabora said the latest incident occurred in the early hours of Sunday at one of its underground conveyer belts, and that mine management, government officials and organized labor were on the scene investigating. South Africa is not a major copper producer and most fatal accidents occur in its deep-level gold and platinum mines.